Can we take God at his word? 1 John was written to dispel doubts and build assurance. 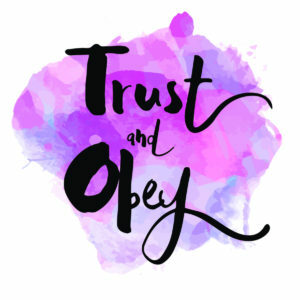 Join us as we look at this book written late in John’s life and learn how his message about trust and obedience can help us today. Whether or not Jonah’s story is familiar to you, in this series God gives us a fresh perspective as we discover God’s patience with his prophet and with a faithless people. We take a look at how this plays out for Jonah, as well as in our lives today. 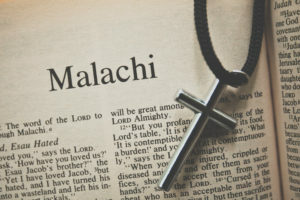 In this series we look at the book of Malachi as a whole and process the message God is teaching us through this prophet and we find together that message is God’s faithfulness to a faithless people. Then we unpack what that looks like for us today. 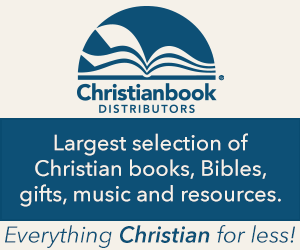 Who comes to mind first when you think about women of the Bible? Mary, Esther, maybe Ruth? Certainly we can learn a lot from the lives of these Godly women. But there are other women whose stories we can learn from as well. Join Holly, Jan, Kay, Ally, and Erin as we search for (and find!) nuggets of wisdom where you may not have looked before.